Listed Swedish property company Kungsleden AB (publ) is continuing to streamline its property portfolio, in accordance with its new strategy, selling the properties Storseglet 3 in Stockholm and Visborg 1:15 in Visby on the island of Gotland for a total purchase price of SEK 506 m after deducting for deferred tax and transaction expenses. The buyer of Storseglet 3 is NCC Boende AB, while the buyer of Visborg 1:15 is Vacse AB. 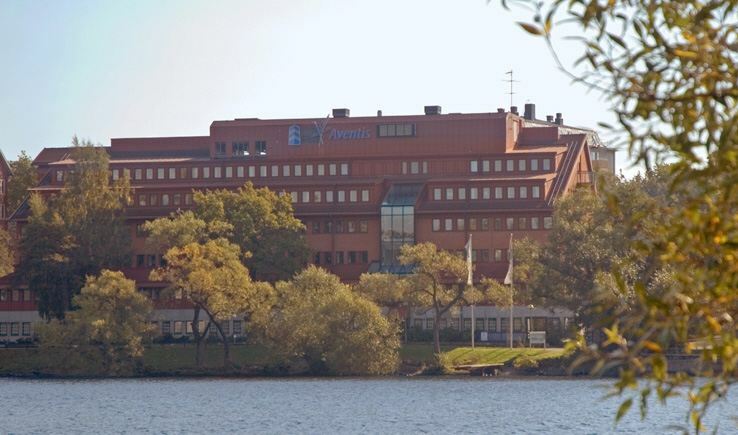 The sales price of Storseglet 3, which has a book value of SEK 90 m, is SEK 110 m. This property was acquired in autumn 2013 from GE Real Estate, is located in Gröndal by Lake Mälaren in Stockholm, and is a 6000 sq.m. unoccupied office building. A new zoning plan for this property has been decided, and involves residential development rights of approximately 11,000 sq.m. gross leasable area. Completion is scheduled for when the zoning plan concludes. 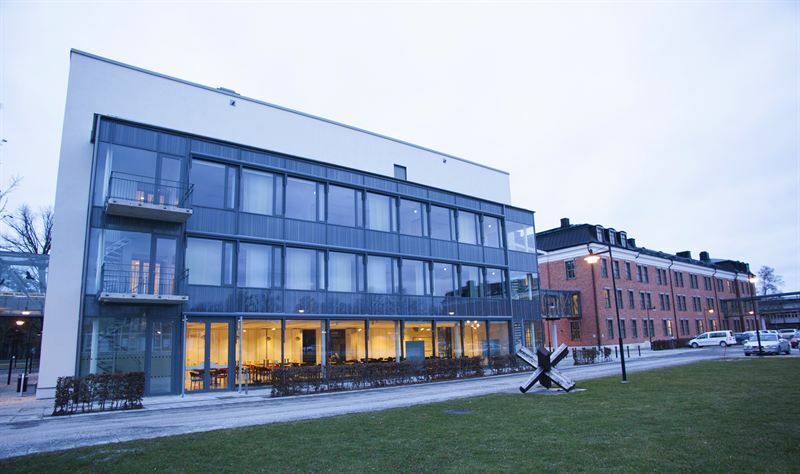 The property Visborg 1:15 is being sold for SEK 396 m after deducting for deferred tax and transaction expenses, and has a book value of SEK 390 m. This property was purchased from Hemsö Fastighets AB in February 2013. The property is in the outskirts of Visby, is fully let to the Region Gotland and houses 17,900 sq.m. of operational premises. Completion is scheduled for April 2014. “We are continuing work on optimising our property portfolio onto selected geographical growth locations and the office, industrial/warehouse and retail segments. The property Visborg 1:15 lies outside our prioritised geographical regions, and Storseglet 3 is a retail development project. Accordingly, these disposals are consistent with our new strategy, and we’re very satisfied with the sales”, commented Kungsleden’s CEO Biljana Pehrsson. Kungsleden AB (publ) discloses the information in this press release according to the Swedish Securities Markets Act and/or the Swedish Financial Trading Act. The information was provided for public release on 31 March 2014 at 2:00 p.m.